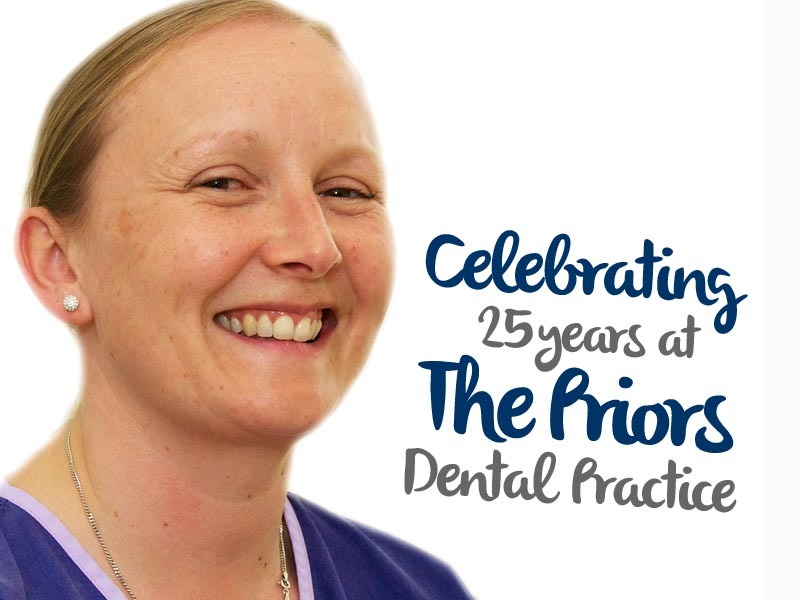 Maxine Evans, our Senior Dental Nurse and Treatment Coordinator, celebrates working at The Priors for twenty five years this year! Other than Mark himself, she is our longest serving member of The Priors team. Through hard work and dedication to self and professional development, continuity of service and excellent patient care, we are delighted to announce that she has been selected as Finalist for the prestigious Dental Nurse of The Year Award 2017. Well done Maxine! We are very proud of you!